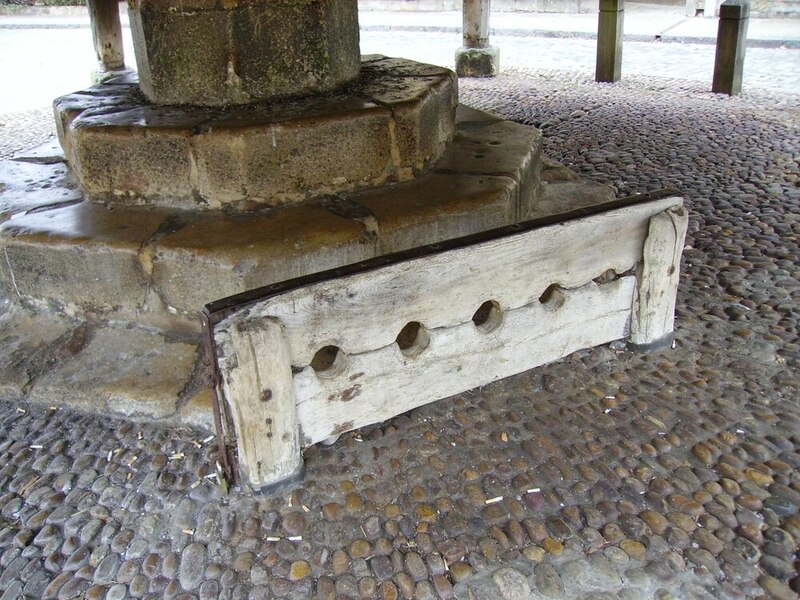 Peter Rhodes on medieval torture, fun with an NHS calculator and Salisbury - what do we do now? Why Jez is now dafter than Boris. THE Archbishop of Canterbury Justin Welby says the rich should pay more tax, the poor should be paid more and the economy should be made fairer. So far, so good. Redistribution of wealth is always a vote-winner. But why stop with millionaires and big business? CAN anyone think of another fabulously rich institution? This one has grown rich from centuries of lying to poor people about salvation, threatening them with hellfire and confiscating one-tenth of their income, and now makes more than £1 billion a year, largely through "tax efficient" donations. There is not one penny in the Church of England's £8 billion coffers that does not rightfully belong to the people. Time to divvy it up, Your Grace? BACK in March, it was foolish of Boris Johnson to blame the Kremlin for the Salisbury nerve-agent incident, apparently on the basis that it's the sort of thing the Russkies have done before so it's gotta be Putin, innit? Back then, Jeremy Corbyn was wise not to be rushed into blaming anyone. Six months on, with the Novichok container found and CCTV images of two dodgy-looking Russians published and identified, it is foolish for anyone not to accept Moscow's involvement. Jez's weasel words on "co-operating" with Russia are ludicrous. SO to sum up: in March, Boris was dafter than Jez. In September, Jez is dafter than Boris. NOW, at last, we have the sort of hard evidence that was missing six months ago. But I defend my initial scepticism (and Jez's) and here's why. If a foreign power sends agents into our country to kill our citizens it is virtually an act of war. So you can't just hurl accusations about without a shred of CCTV or forensic evidence. You must have at least the level of proof that a criminal court would require. And now we have such evidence, what happens next? THE answer is, probably nothing. But with hindsight, we should never have allowed the England team to play in the World Cup or permitted thousands of England fans to be used as smiley little cogs in Putin's PR machine. MEANWHILE, for light relief in these grim times, I can recommend the new NHS online heart-age calculator which, if you tell it the truth about your health, will probably frighten you by claiming you have the heart of a much older person. However, by inventing fictitious patients, you can create some entertainment.